زنقة الالعاب هي فعالية تستهدف محبي تطوير الألعاب في جميع أنحاء الوطن العربي. الزنقة أو ما يعرف بالإنجليزية بـ الكيم جام هي إحدى صيغ فعاليات تطوير الألعاب الرائجة عالمياً حيث تجمع مطوري الألعاب من كافة المستويات ليتعارفوا ويتفاعلوا ويتعلموا ما هو جديد وليطوروا ألعاب ضمن موضوع/ثيم محدد في فترة قصيرة جداً لا تتجاوز الأسبوع. الموضوع المحدد يتقيد به الجميع كوسيلة لضمان بداية ونهاية العمل بتطوير اللعبة خلال فترة الزنقة كما أنها وسيلة لوضع عائق أو قيد لتحدي المطورين ودفعهم لأن يبدعوا في الفكرة والتطبيق. الزنقة مفتوحة لمحبي الألعاب وتطويرها من كافة الخلفيات والأعمار ومستويات الخبرة من مطوري ألعاب محترفين إلى من لم يسبق لهم تطوير لعبة من قبل. الباب مفتوح للجميع والعوائق أمام تطوير الألعاب تكاد تنعدم كلياً هذه الأيام بوجود برامج تطوير ألعاب مجانية تمكنكم من تطوير لعبة مسلية بدون كتابة سطر كود واحد وبوجود المزيد من مكتبات الكود والمحتوى المجاني. زنقة الالعاب هي مبادرة غير ربحية لدعم صناعة الألعاب بدأ تنظيمها من قبل مجتمع مطوري تاكو للالعاب واليوم يتم تنظيمها من قبل مجتمعات مطوري الالعاب متطوعين من جميع انحاء العالم العربي. الدورة الثامنة لزنقة الالعاب ستقام من ١٧ اغسطس (الجمعة) الى غاية ١٩ اغسطس (الاحد) تكون المشاركة عن طريق مواقع تجمع في عدة مدن عربية بالاضافة الى المشاركة عبر الانترنت في حالة عدم تواجد مكان تجمع قريب. 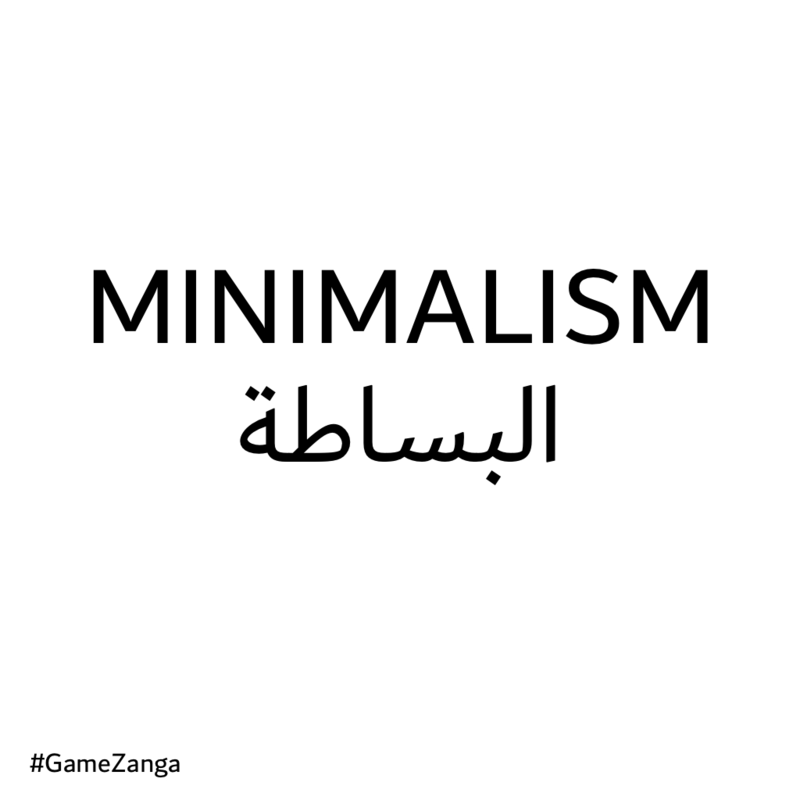 GameZanga is an event for game development enthusiasts all over the Arab World and beyond. The Zanga, known in english as a “Game Jam” is one of the most popular game development activities in the world. It brings together developers of all skill levels and to meet, learn from each other, experiment and develop games within a short time period and based on a specific theme. Game Jams are usually no longer than a week and the theme ensures all games are made within the jam time. It also offers a challenge and helps push participants to innovate and think outside the norm. The Zanga is open to game development enthusiasts of all ages, backgrounds and skill levels, whether you are a industry professional or you’ve never made a game before. The obstacles to development are practically non existent these days and there are free development tools available. Some tools make it possible to create fun games without needing to write a single line of code as well as plenty of content and libraries that you can use in your games for free. GameZanga is a non profit initiative by the GameTako community to promote and support the game industry. It is now organized by volunteers from game dev communities across the Arab World. The 8th GameZanga will take place from the 17th (Friday) to the 19th (Sunday) of August 2018. Participants can join one of multiple local jam sites in different cities or jam remotely online if no jam site is available nearby. Kindly read the terms and conditions of the jam. Local jam site locations can be found here and the instructions for uploading the games can be found here. You can interact with Zanga participants in the community section here or in the GameZanga section of theArabic Game Developer Network forums. You can also join the official GameZanga Discord channel. For more information please visit Game Zanga website . A 2.5D, local co-op, puzzle platformer, with a minimalistic & fun vibe. Switch your shape and gain abilities. blow up the sky with morse code! Help Erik to bring back the Viking treasure. Blast baddies, trade with planets, collect resources. Made for Game Zanga 8 - Minimalism. there are three character you can switch between them make their way to home safely. pep 95 is a broken robot that need to be repaired , and must go to jane's robot repair shop,for help. Your car broke down in Zombie Land. Find these items to fix your car and escape! Help the eraser to eliminate all the complications in her life in (3 Challenging Levels). The mysterious adventure of our fearless hero trying to get out of hell. "One is light, one is dark"
Wake up to your house in a nightmare, the only way out is to solve puzzles to revert your house to minimalist décor. Play as a mad wizard that turns scary monsters into triangles, sqaures, and circles! Broken is a puzzle plat-former where the main character can destroy parts of himself to use it in solving puzzles. A fox that wants to fly! Minimalist platformer game where you can only jump. Ice fox is a casual one tap simple game fit with both offline and online game modes. "Shd el7bl" is an old folk game which is popular in Egypt. Locked out mentally from the bad government and controlled as a slave! Discover the thrilling story now! Do not dare to wake me up! 3 little friends fell into a dark place. they must help each other to get out. How fast can you reach 50?! Cruise your ship in space and avoid getting hit. You need to figure the solutions by trying to think out of box and simple. Hold space to jump, that's it!